Hooksett Job Fair @ Your Library! The Library buys extra copies of select popular eBook titles on OverDrive to lighten the holds queue for Hooksett cardholders. 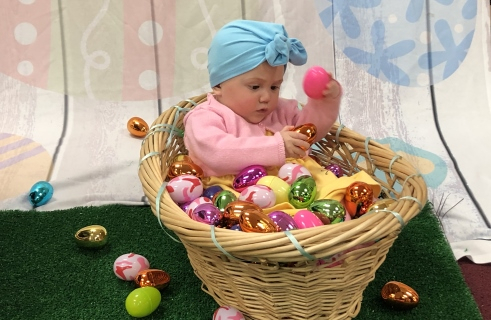 View the whole list of the select titles by visiting the link below. Read the latest issues of popular magazines on your mobile device! Tech Class - How to create a business card with FREE tools! PC Interest Group: Routers-Win10-File Sharing, and More! iPhone/iPad Class: Become a Notes App Power User with These 10 Must-Know Things! 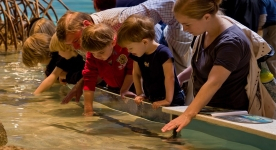 Touch a shark or stingray and view animals up close! Learn crafts from the experts in 1000+ videos! 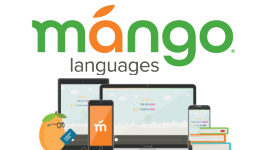 Learn a language with Mango! Over 70 languages to choose from! Free mobile apps too! Get weekly updates in your Inbox!